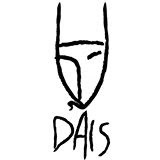 Dais Records reissue Huntin Lodge’s “Will” – Chain D.L.K. Hunting Lodge’s initial foray into musical performance during the Summer of 1982 involved both members to enlist the assistance of Karl Nordstrom, while Nordstrom’s brother Thomas aided the band in their visual art realizations. Soon after, Hunting Lodge played their first show on September 9, 1982 at the now infamous Harrington Ballroom in Port Huron which was released as a private edition cassette that same year. 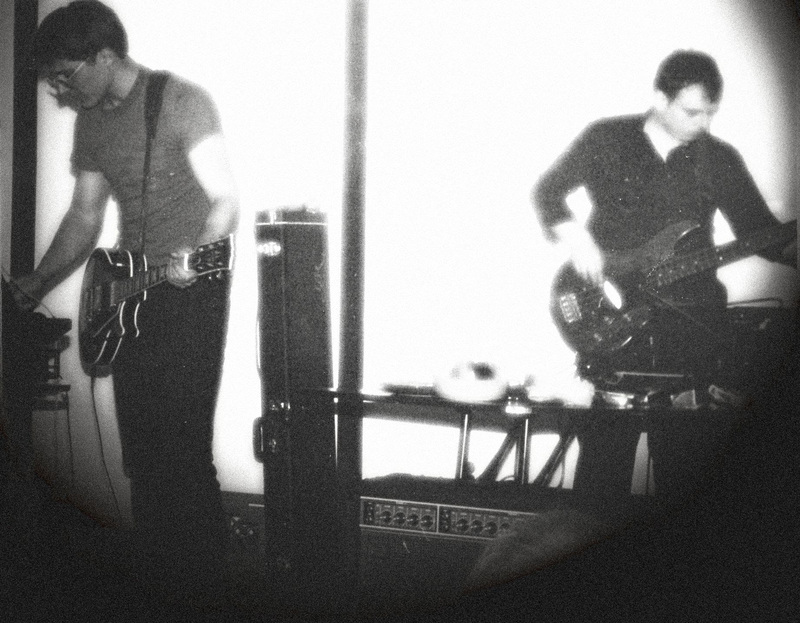 After this performance, Hunting Lodge recorded their much-coveted 23 Minutes of Murder cassette, though soon thereafter Karl Nordstrom left the band, leaving the line up to consist of the original core two members. 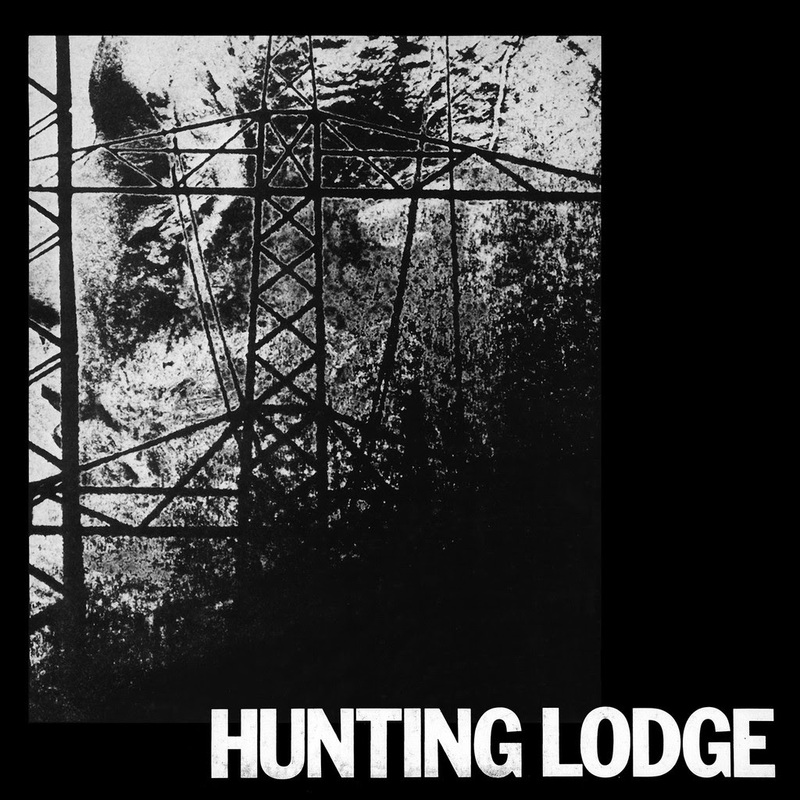 Upon the request of Andreas Muller of the German label Datenverarbeitung to record extra material for the Exhumed cassette, Hunting Lodge started to regularly record material and in the coming months would pull together tracks that would become their first full-length album entitled Will. Drawing references from Crowley, Nietzsche and G. Gordon Liddy, Hunting Lodge collaged together industrial percussion patterns, live recordings, early sketches and synthesized noise into nine compositions which also included vocal appearances by Andreas Muller, Francisco Lopez and Masami Akita a.k.a.Merzbow. The final product would serve as a blueprint for later generations of industrial noise music and plant the influential seed for the years later Michigan noise output. Dais Records is proud to release the official vinyl reissue of Hunting Lodge – Will. Fully remastered to its original sonic standards by Michael Rozon.